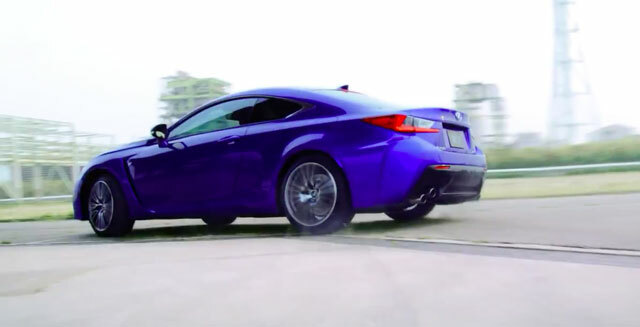 One project Leupen revealed was the development of what he called a manual-shift gearbox (presumably a dual clutch) for the new generation RC F/IS F drivetrain. He also mentioned development of hybrid technology for the next generation IS F using a manual-shift gearbox. Considering the source, this could be a major new announcement — offering a manual transmission with the IS F & RC F would be a huge boost to Lexus’ performance credibility, especially if it’s a new dual-clutch gearbox. If true, this would be very exciting news. John Goreham: A manual shift gearbox and a dual clutch transmission are not the same thing. I enjoyed the report.